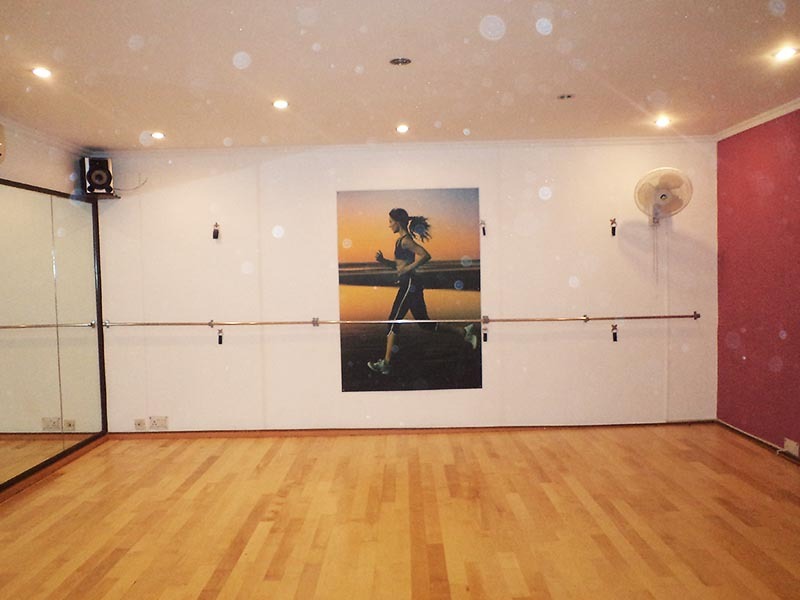 Gymnasium and Aerobic Hall Wooden Flooring – Costa Sports Systems Pvt. Ltd.
We are offering our customer a wide range of Fitness Room Flooring, which are manufactured from high grade quality raw materials. 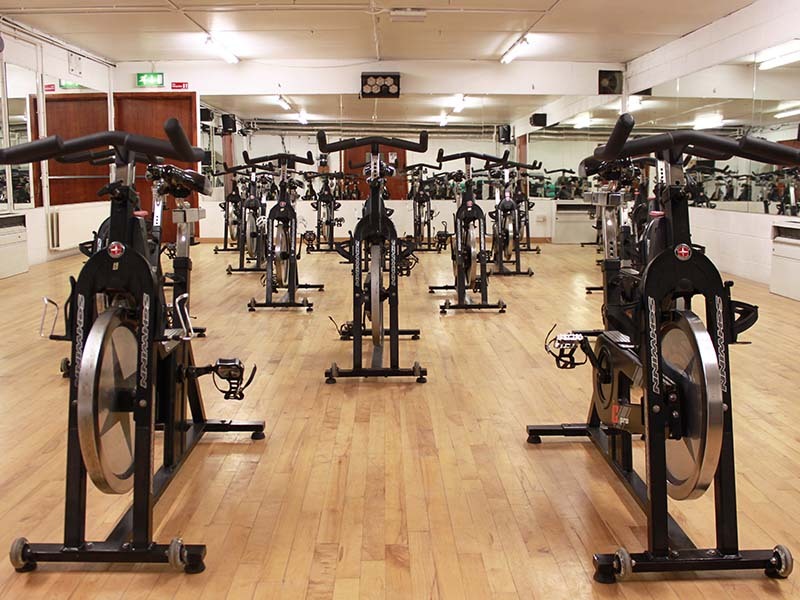 These Fitness Room Flooring are widely consider for its durability and quality. 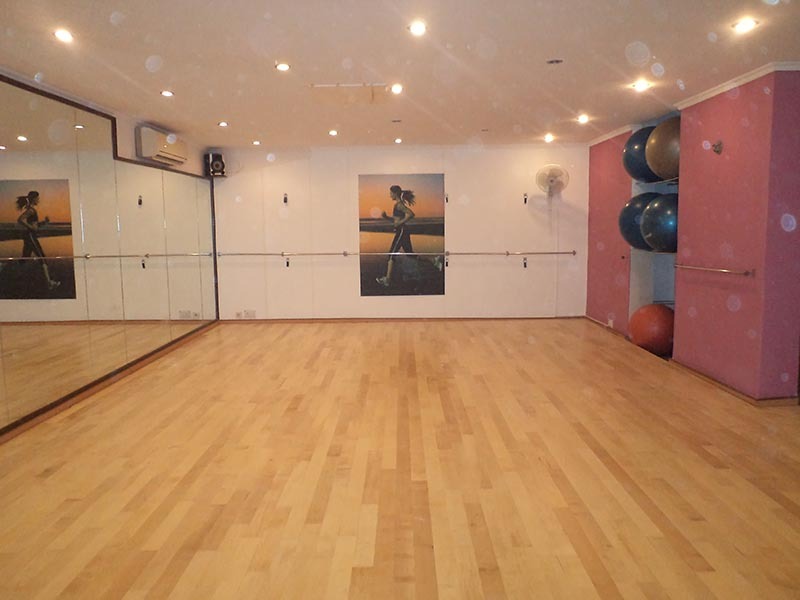 Beside this service we are also well known for vinyl sport hall flooring developer for Indoor Gym in India. ‘COSTA’ Air-Cush Wooden Flooring, the wood used is White Oak and Maple. The COSTA Wooden surface is apt for all ages of players and can be used as multi-functional sports floor. The COSTA wooden flooring is safe and injury free sports floor with excellent and consistent resiliency and friction. It is designed in a way to prevent injuries and different body parts. It provides a perfect balance between furnishing and slide which is essentially required to enhance comfort and improve performance. The COSTA wooden surfaces are parallel to the requirements and standards set up by respective international agencies/bodies/federations for respective sports. The COSTA wooden surfaces are sanded, buffed, sealed and finished and are KILN & Borate treated for protection against humidity and insects. The sub-floor treated sleepers provide the necessary support and space allowing suitable air circulation/ventilation for added dimensional stability durability.